This post is updated with the most recent Etisalat blackberry 10 plans for all Nigerians. With the new mobile device from Blackberry pushed into the Market, all Blackberry 10 users are scrambling and searching for the best Data plans for them.Personally, i would recommend Etisalat Blackberry subscription plan for you. 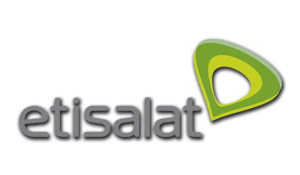 However, see the Etisalat Data Internet Plan/Bundle and Packages and choose which plan is suitable for your device. The Newly introduced BlackBerry 10 plans from Etisalat offers you, with everything you’ll need. 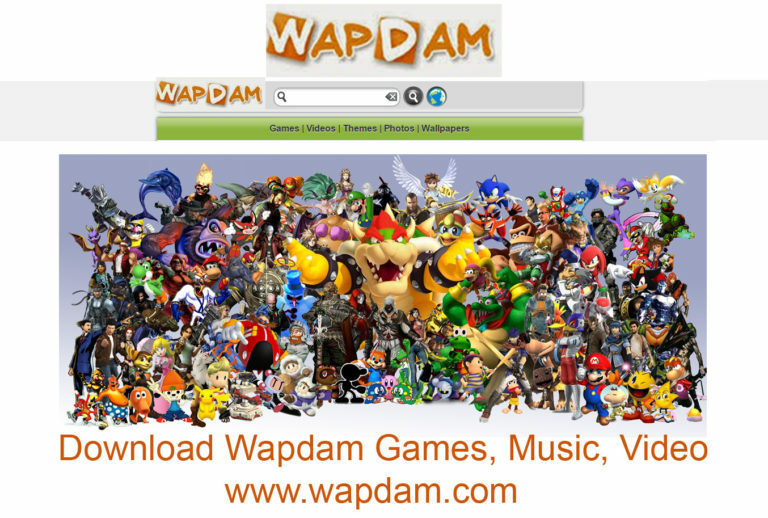 This plan also gives you an unlimited access for the duration of your plan. The good thing about the Blackberry 10 BBM, is that when your data runs out, you can still be able to chat on your BlackBerry Messenger, since using the BBM is not charged from your data bundle. Daily Plans on BlackBerry 10. With the Blackberry 10 data plan, you are sure to enjoy a superfast browsing experience and the fastest downloads speeds , including all the BBM you need.